…who’s reading your stuff. 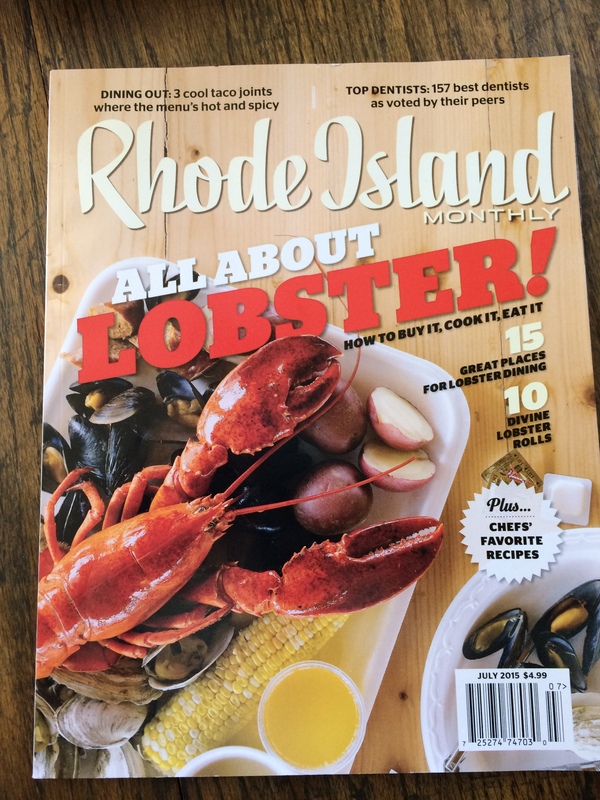 Imagine my surprise when I received an email a few weeks ago from a writer at Rhode Island Monthly magazine. She had discovered Digging RI (!!!) 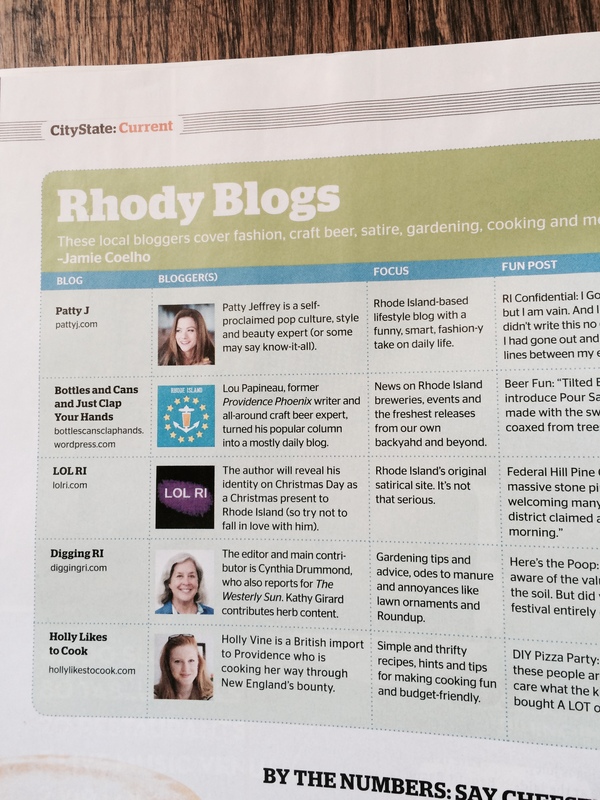 and wanted to include it in a feature on Rhode Island blogs. Being of sound mind, of course I said yes. The feature is in this month’s issue. Here’s the page. She also mentions HerbDoc, which is cool. It looks as if she read quite a few posts. I am not sure how far back she went, but she liked the one I wrote about the manure festival. I have been blogging since 2009, and there have been many times when I considered giving it up, especially now that I write full-time for a living. I still feel that way sometimes, but it’s good to know that your writing and photography reach more people than you ever thought they would. Happy Independence Day to all my readers. Thanks Andy. It certainly was a surprise. BTW I still can’t comment on your blog without registering, which is a bit weird.Rest assured I read and enjoy it. And here’s to many more years! Happy Fourth everyone! Yes! Couldn’t have done it without you HD. What a wonderful honor to be recognized for all you do. Congratulations to you and Herb Doc. You really deserve this, dn. Her descriptions were very cool and gave me a chuckle. You know you’re doing something right when someone who gardens in Georgia seeks your advice. You’re doing a lot right. It was certainly surprising and awesome when the writer contacted me. Thanks for sticking with my blog and for your very much appreciated feedback. I do believe you’ve been reading longer than anyone else, CJ!